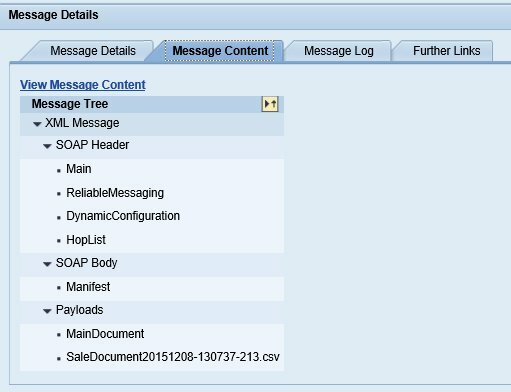 This Adapter Module is adding the current payload as an attachment to the SOAP XI 3.0 message of SAP Process Orchestration/PI. It is useful, when the content is changed afterwards (e.g. via content conversion) or when the target system would like to see the message which was originally received (e.g. 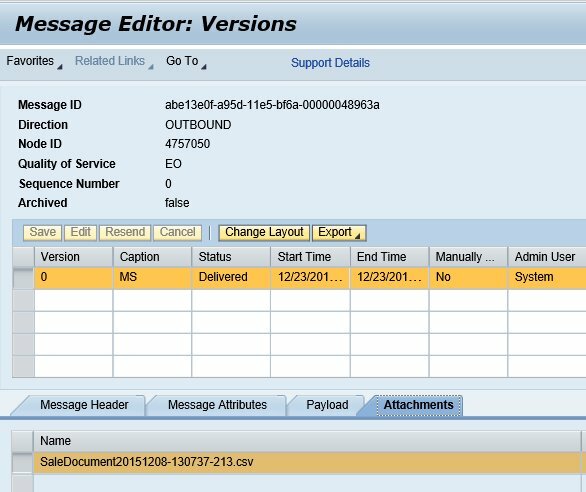 when the target system is an SAP ABAP Proxy runtime that supports multipart messages). Here, a File Adapter is converting a CSV file into XML and sending the data (both files, converted and unconverted) via Mail adapter to a receiver.